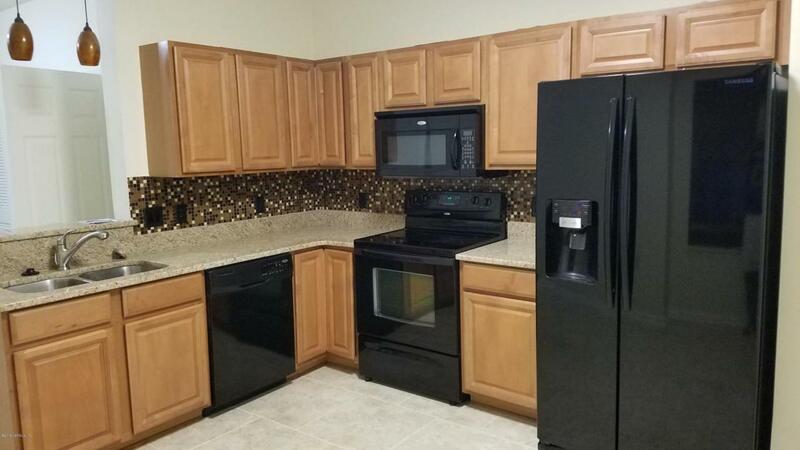 Fantastic Fully upgraded like New Townhome in the desired WINGFIELD GLEN community of St Johns county. New Ceramic Tile Downstairs and all Bathrooms. 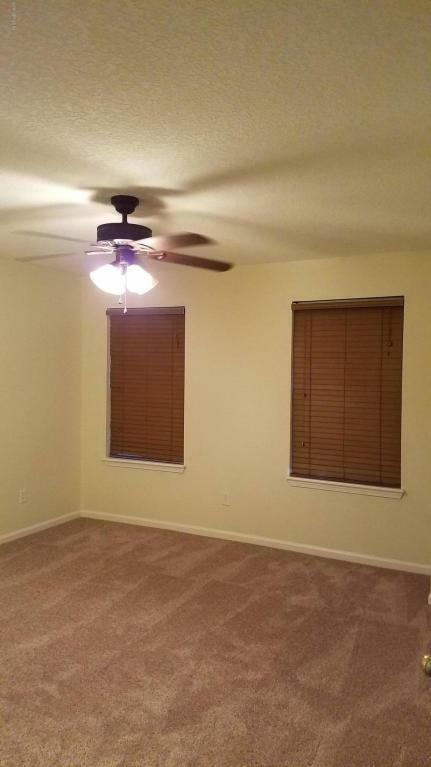 Upgraded Granite and Plumbing fixtures throughout, Freshly Painted, New Carpet in both bedrooms upstairs. 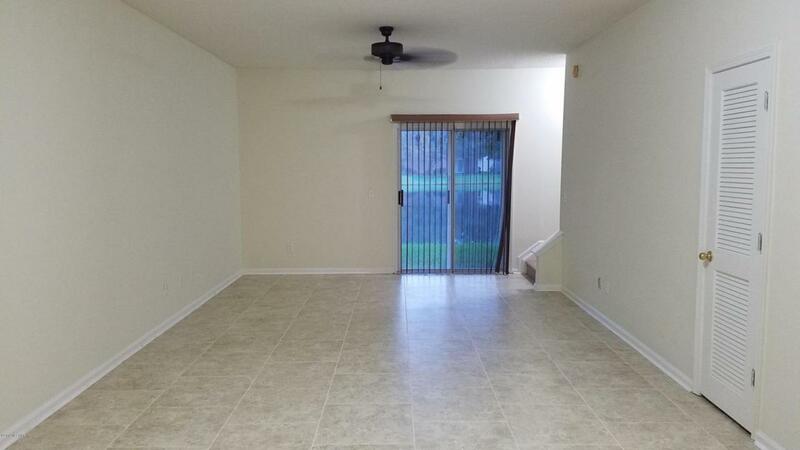 This won't last long (includes washer and dryer) and awaiting New Renters, Gated community w/ pool and playground. 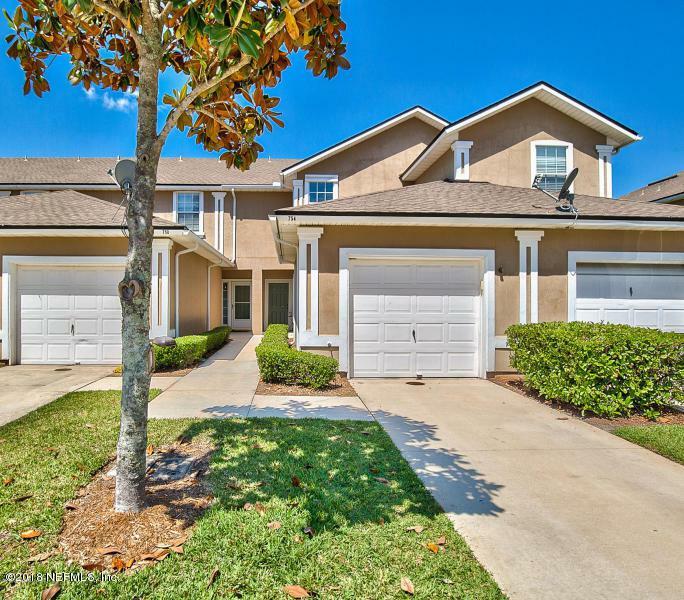 Quiet community, Great St Johns County Schools, convenient to shopping and 15 mins from Baymeadows/Historic St Augustine and the Beaches.